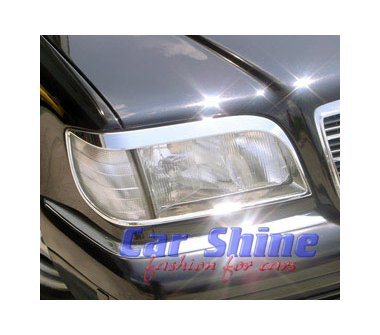 CHOME HEADLIGHT FRAMES (2pce) for S Class W140! High Quality, Easy fit and Stunning looks! Make your S Class Stylish & Elegant today! 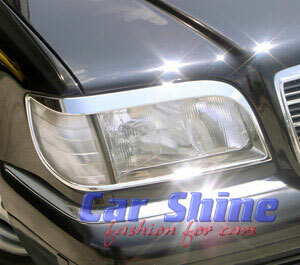 These Chrome Headlight Frames add that extra bit of elegance to your W140's front, making it stand out in the crowd!